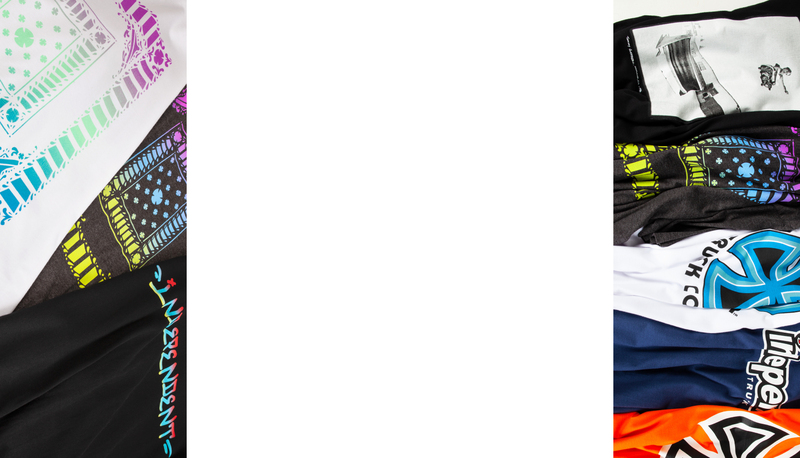 Shop Spotlight: Beans & Boards — PIXELS – Skate videos, news, nonsense. 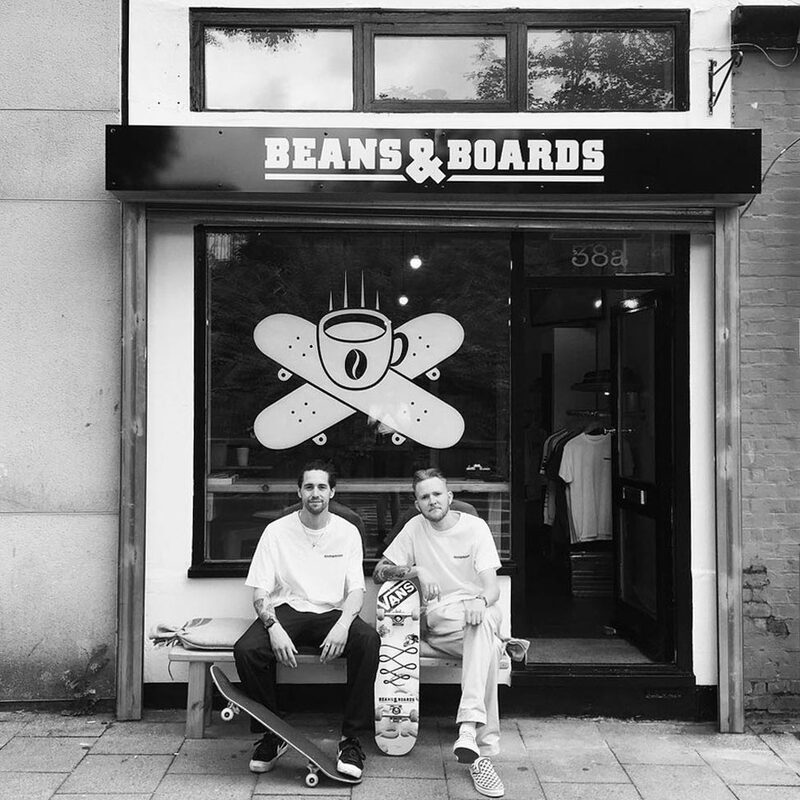 This months Shop Spotlight heads to Winchester, as we spoke to Kyle Judge and Jack Vear about their newly opened skate and coffee shop Beans & Boards! Discussing their unique shop concept, the local scene, getting ‘Insta Famous’ and a lot more, Kyle and Jack have come through with an entertaining view on skateboarding, retail and coffee for your indulgence. Check it! What’s your shops name and its location? Beans & Boards, located in the original capital of England, Winchester. ‘Beans & Boards’ is quite a unique concept; what were your influences in deciding to mix the two into one shop? The idea to mix a cafe and skate store in one came from just grabbing a coffee during every skate and never having an independent to chill in, so we decided if we made a place you can both… what else do you need?! What is the skateboard scene in Winchester like? Have you got good street spots/parks? 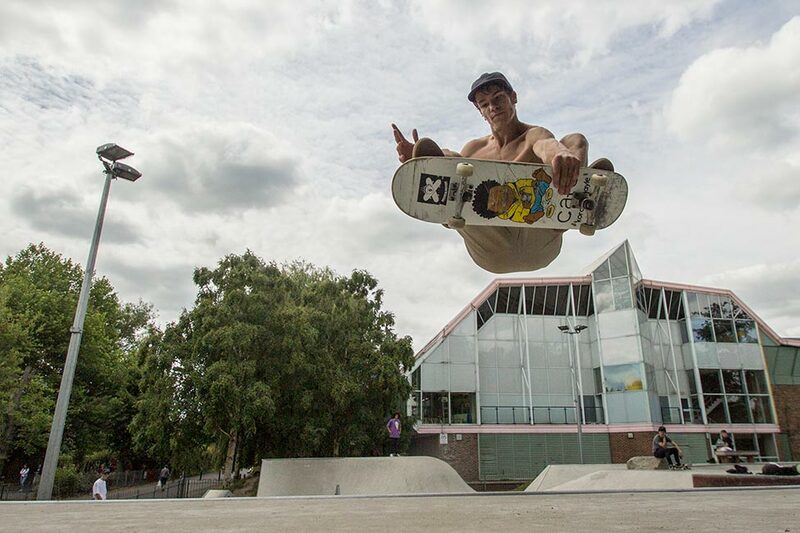 Within the past 2 years Winchester has been blessed with 2 new concrete parks at opposite ends of the city, which has really helped the scene grow from strength to strength. Winchester is an old city so the street spots are not the best, but we make the most of the ledges, gaps and the multi story carparks on those wet days. How is the local scene? Have you got anyone in mind for a shop team (if you do chose to assemble one)? The local scene is sick down here! 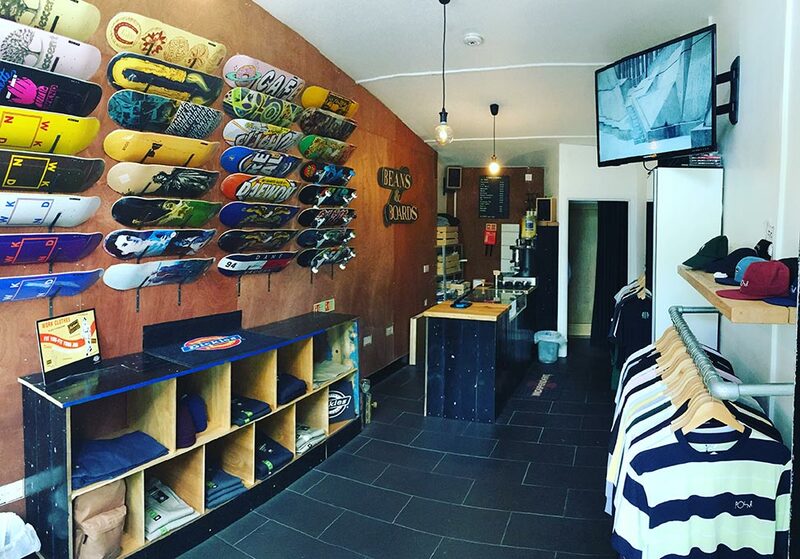 The locals are supportive and hyped they finally have an independent skatestore. There is some crazy talent and potential so a shop team is definitely on the cards. Currently we have three guys who we are working with, Curtis Scorey who is a close friend of ours from our ends in Southampton and currently filming his part for the Lost Collective edit dropping later this year. Zach Williams, who at 17 is a gnarly little skater and has been helping out with Camp Rubicon all summers well as Harry King who finished 8th in the pro finals at Nass Festival 2016 as an amateur. It isn’t our sort of thing but who are we to judge! The main thing is that skateboarding is constantly on the up at the moment and I see no signs of it slowing down. Obviously coffee and skateboarding are both very important to you, but if you had to be either ‘Beans’ or ‘Boards’, which one would you keep? We love our ‘Beans’ but ‘Boards’ is where our real passion lies and its the reason we are here so it would have to be ‘Boards”. If you were going to recommend us a beverage from your café, what would be the No. 1 choice? Well our Latte is our top seller so the people cant be wrong. But if you are not into coffee then our caramel hot chocolate is where it’s at! If you had to diversify from all retail, what area of work would interest you most? Kyle – I like getting my hands dirty, so probably go back on site with the rest of the snotty nosed builders. Jack – Give me a little boat and I will move to Spain and catch fish all day long. Your website recently went live; where can people find you online? Our social media are filled with fancy photos of fancy coffee, fancy clothes and fancy skating. Facebook – Click here to be redirected. Since we are new kids on the block we want to start off by giving a special shoutout to our family and friends, especially our dear old dads. The Guap Rat$, Bored of Southsea and everyone else who helped get us rolling. Also, a big shoutout to our friends behind ‘Lost Collective’ and ‘Passim’; two local brands who are making their imprint on the scene. If you would like your store to feature in next months “Shop Spotlight”, please click here and fill out our contact form. Thanks!